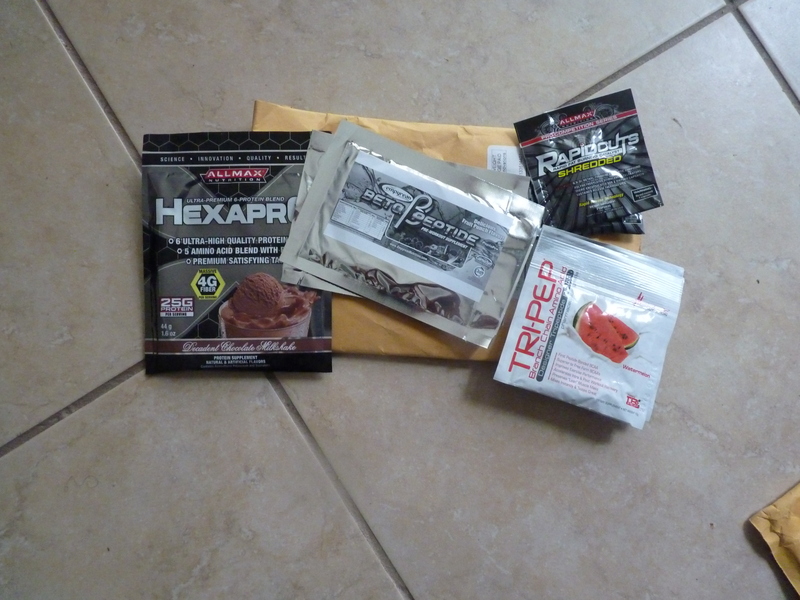 Best Price Nutrition contacted me a few weeks ago to do a product review and I said yes! I received 4 products and I will review them all in separate posts. Today I will be reviewing the Hexapro Decadent Chocolate Milkshake Protein, like I did in my Tae Bo Review, with a pros and cons list. Tastes amazing!! I was really surprised that it actually tasted like chocolate. I already asked my dad to buy me the full tub. 25 g of protein for 174 calories! Could be expensive for most at $36.99 for 3 lbs and $57.99 at 5 lbs. Cytosport Vanilla is 140 cal for 27 g but it also doesn’t have amino acids. Not completely all natural with artificial sweeteners and a long list of ingredients. This product tastes amazing and I would definitely recommend it if you have the money. Watch out for a few more reviews of the rest of the products I received.